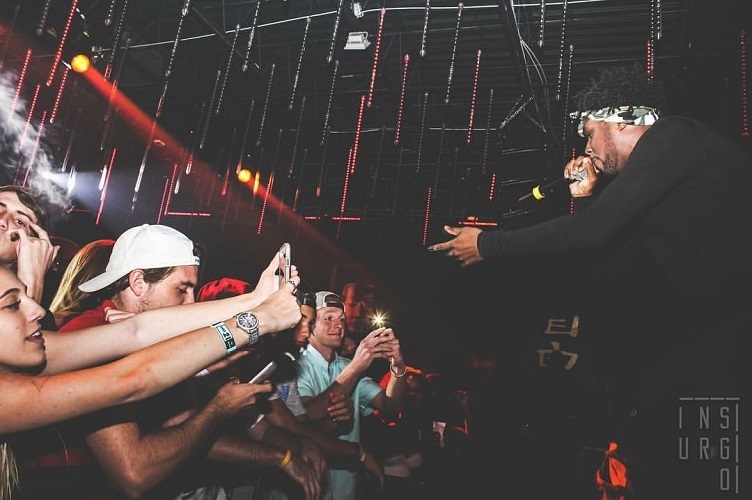 shows throughout Korea, Tokyo,Hong Kong, and the Phillipines he has become the artist to watch for in Southeast Asia. 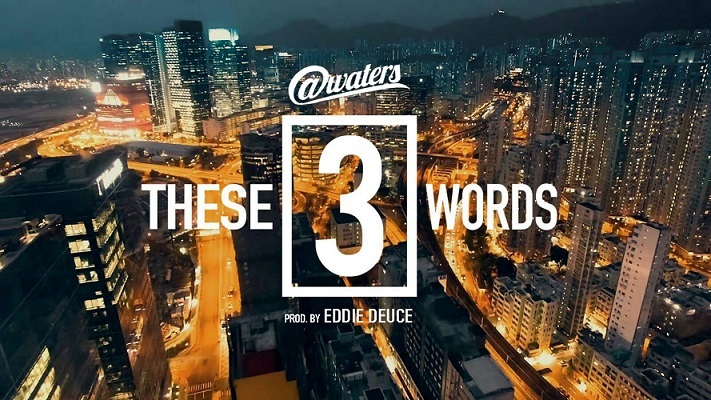 Check out the new single "These 3 Words", beautifully shot in Hong Kong, which shows Atwaters enjoying the local scene while letting off rapid flows over an Eddie Deuce produced track sampling the classic song of the same title by Stevie Wonder. 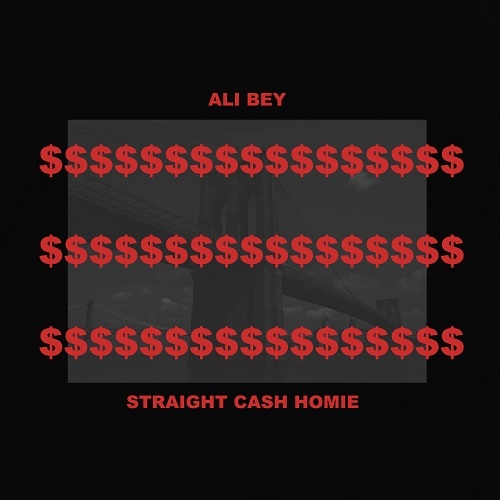 Ali Bey drops his new single "Straight Cash Homie". 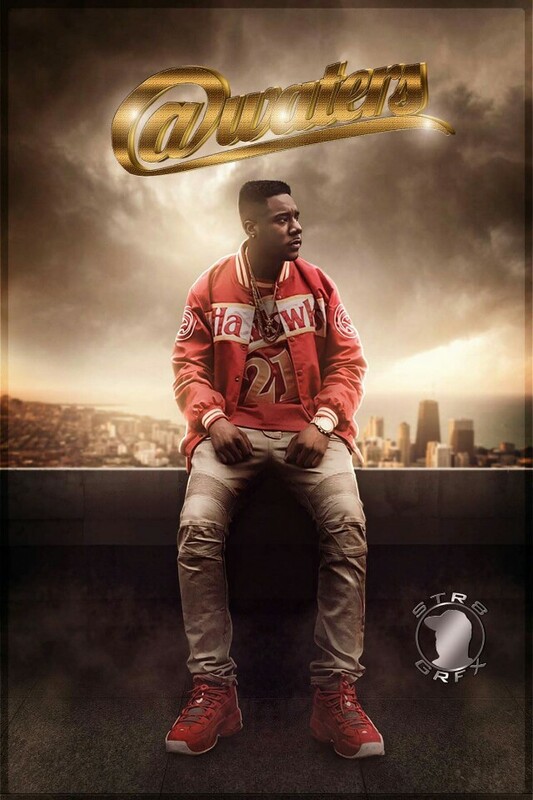 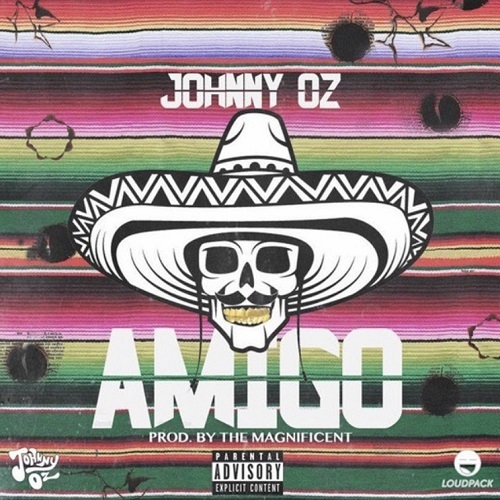 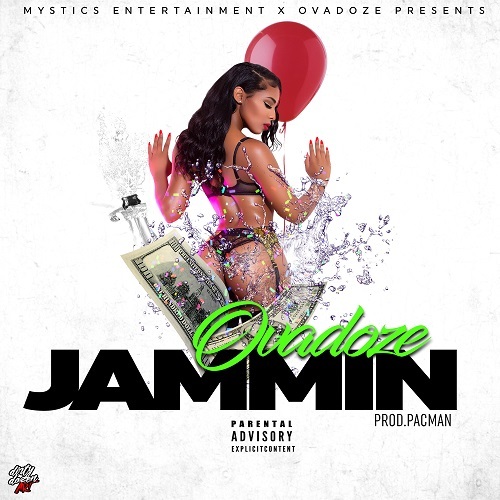 This is the new record to his up and coming album coming soon with Toronto producer Miles Jones.